Happy Tuesday! It still feels weird writing 2017 down on paper and actually saying it too... Getting in the swing of my new daily routines... During 2016 I tried some amazing products. However, it was really hard to compile a list of about ten products that I plan to purchase again in 2017. I've already started trying new products in 2017 that I know that I will love. 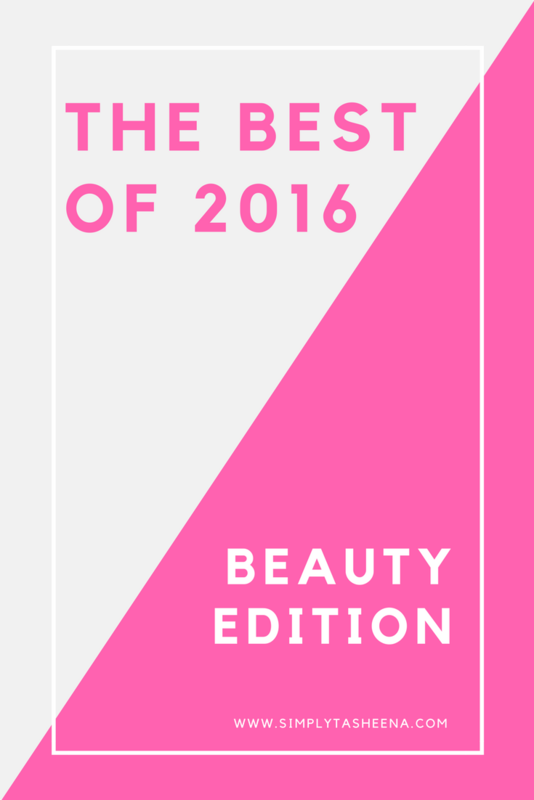 I couldn't allow another year to go by without sharing the products I absolutely loved in 2016. What was your favorite product in 2016? You’ve got some interesting points in this I would have never considered any of these if I didn’t come across this. Thanks!.